We would like to have you attention please. 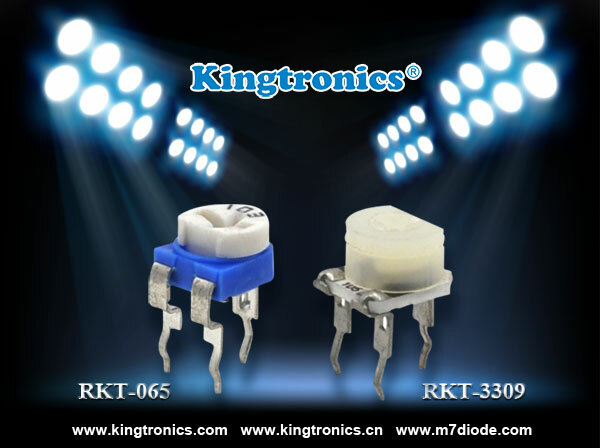 Bourns declared 3309 obsolete products, but we Kingtronics still can provide them to you. If you application needs below Trimming Potentiometers, please do not hesitate to contact us.